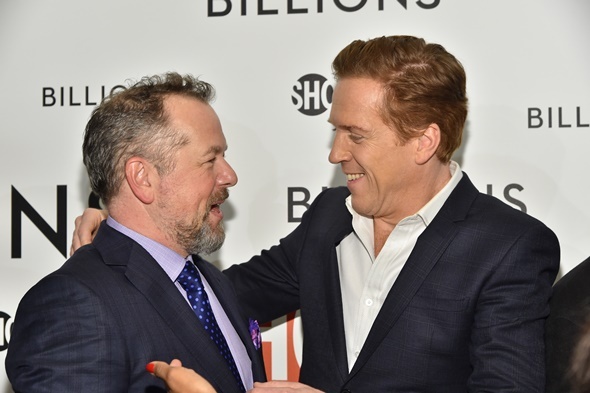 Billions will premiere next Sunday night, January 17, on Showtime. This new drama will bring Damien Lewis back to Showtime’s Sunday night line-up. Lewis starred on Showtime series Homeland, and he helped bring that series success before his character was killed. Will he bring similar success to Billions? The actor has been busy promoting the new series for Showtime this week. He attended the premiere for the series on January 7. 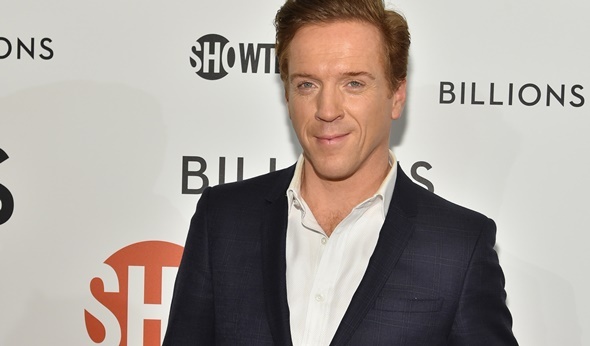 In an interview with CBS News earlier this week, the actor spoke about returning to Showtime with Billions. 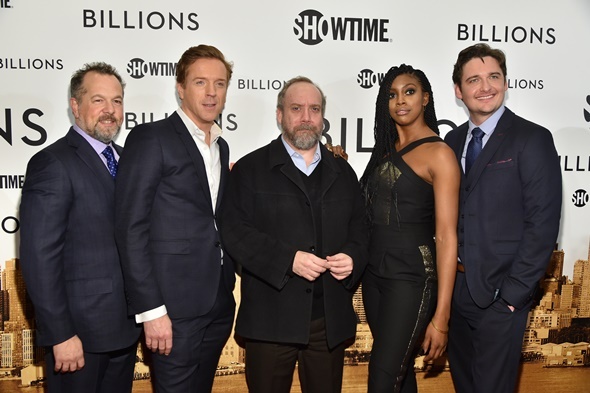 Billions will premiere on Showtime next Sunday night. Check out some photos from the red carpet premiere below. Do you plan to watch this series? Tell us what you think. More about: Billions, Billions: canceled or renewed? When will Billons return. Love the show and Showtime!!!!!! 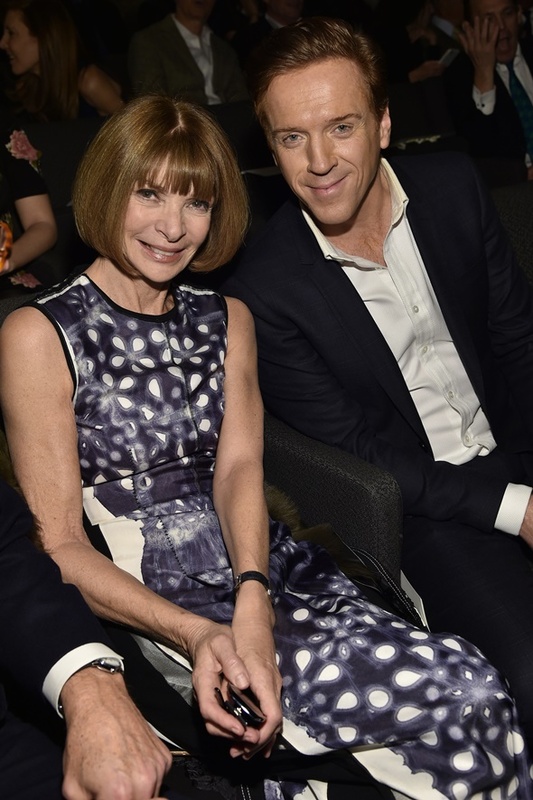 I love Damian Lewis. Too bad I don’t get Showtime.